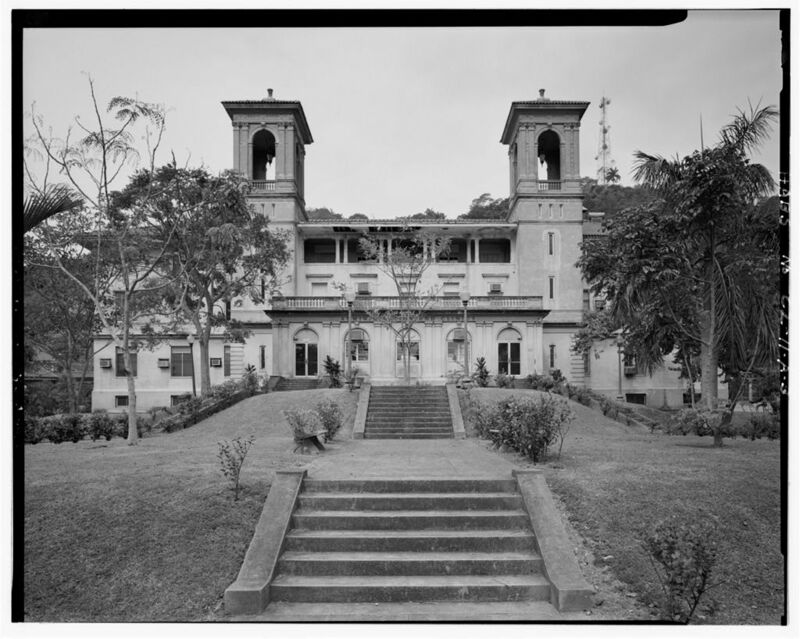 Rumor and Libel: Regulating Cannabis in the Panama Canal Zone, 1914-1935. While the story seems have all the trappings of reefer madness discourse, his conviction on libel charges might seem curious. Surely, if Harry Anslinger had been involved, he may have led the charge against Heidt and Fiske himself. In fact, Rounsevell was indicted on five separate charges of libel during this episode and was only convicted on a single charge. I suggest that understanding the Rounsevell libel case involves understanding the evolution of marjiuana regulations in the Canal Zone that predate the conflicts of reefer madness in the U.S. Soldiers overworked, bored, and isolated had been using marijuana as a solution-seeking activity to pass time and cope with the tremendous stress and isolation of military life in the Canal Zone. Rounsevell’s error was not reporting marijuana use, it was misunderstanding the motivations for use. Marijuana use did not cause the suicides, but the factors that did were factors that also influenced an individuals use of marijuana. 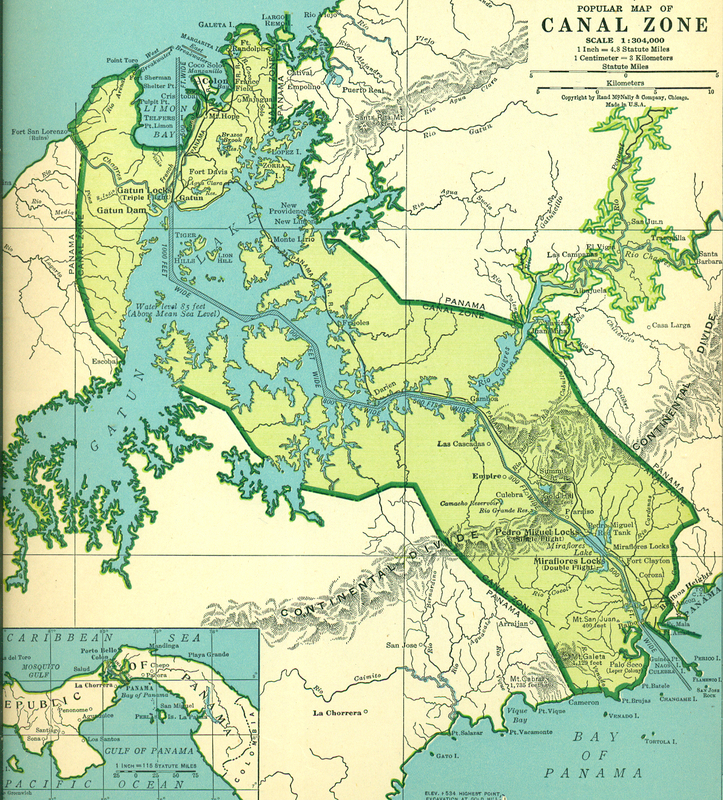 American political and military presence in the Canal Zone had begun in 1903 and would last until 1999. After the massive canal project was finished in 1914, interactions between U.S. soldiers and locals became common. It was through these interactions that soldiers were exposed to cannabis in the canal zone. 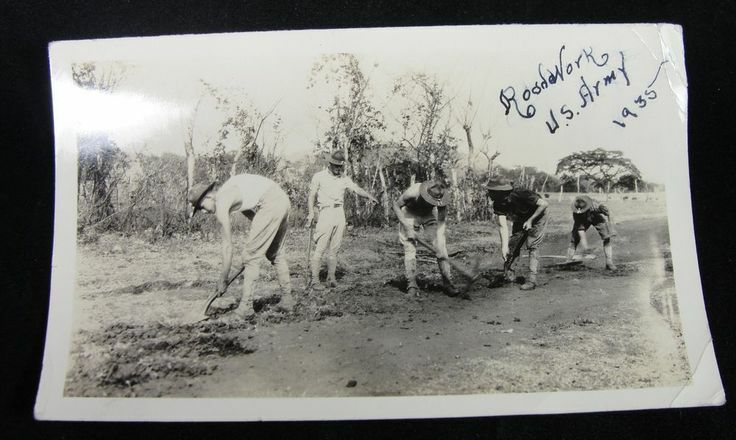 Primarily cultivated by local farmers and traders for personal use, surplus supplies of cannabis were then sold to soldiers in and around the two army installations in the Canal Zone, Fort Clayton and Fort Davis. Concern among army officers about marijuana’s effects on discipline and morale led to the issuing of Army circular No. 5 on January 20, 1923. The circular banned the possession and use of marijuana by army soldiers in the Canal Zone and subjected violators to a court-martial and dishonorable discharge. The circular did little to eliminate use of the drug in the Canal Zone. Reports of use continued to circulate with increasing frequency while very little official action was ever taken. By April of 1925, a joint civilian and military committee was formed to study the effects of marijuana on users and to re-evaluate the logic of Circular No. 5. The study, as described by Ernest Abel in 1982, refuted the claims of officers that marijuana threatened the US mission in the Canal Zone. Despite the various reports, marijuana was not being used while on duty, and much of the use occurred off base. Of the 454 courts-martial conducted overall in the Canal Zone from the time Circular No. 5 was issued, a mere 18 involved possession of marijuana. To determine the effects of the drug on morale and discipline more directly, the committee conducted what Ernest Abel argues was one of the first clinical tests of cannabis in laboratory conditions (to be sure, Abel recognizes significant flaws in the clinical approach of the 1925 study). Both soldiers and Army physicians were given varying quantities (several as many as twelve marijuana cigarettes) and observed both under the influence and after a period of withdrawal. The study found no evidence that marijuana caused insubordination or dereliction of duty and recommended that restrictions on the use of marijuana be lifted. On January 29, 1926 the Army rescinded Circular No. 5. 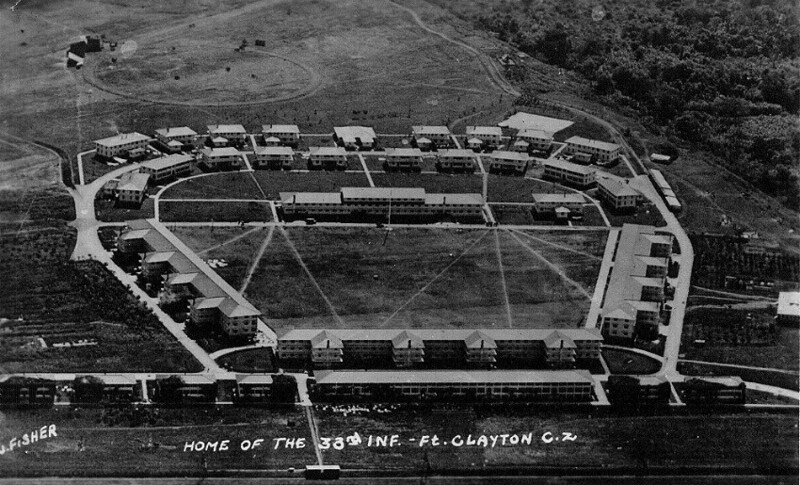 Army officers at both Fort Clayton and Fort Davis strongly refuted the findings of the 1925 survey and put pressure on Canal Zone officials to conduct a more thorough investigation into incidents of insubordination caused by marijuana intoxication. In June 1928, the Department of the Canal Zone, in conjunction with the Surgeon General, would study the problem. There does not appear to have been a clinical study, but the medical authorities would collect data for one year, related to incidents of insubordination involving marijuana use. The results confirmed previous findings that marijuana was not a significant crisis. The Department Surgeon recommended against reinstating any significant bans on possession or use of the drug. In January 1930, the Department Commander directed military officers that marijuana use and possession was not a crime, but added, likely to placate officers, that intoxication would not constitute a legal defense for any potential wrongful acts (including insubordination) committed under the influence. The back and forth continued in the Canal Zone. The Republic of Panama lifted its own restrictions on marijuana possession in 1928 and on December 1, 1930, Panama Canal Department instituted a ban on possession of marijuana on military grounds. In June of 1931, yet another committee was designated to re-investigate the effect of the drug on military personnel “with a view to securing additional evidence that might possibly be used as a basis for the formulation of regulations forbidding the cultivation, possession, or sale of marijuana in the Canal Zone.” The 1931 study was conducted similarly to prior studies though it appears more attention was paid to more scientific methods. A larger sample was used, thirty five soldiers in all, all of them known users of marijuana. They were hospitalized at Gorgas Hospital and observed using the drug, and then while in withdrawal. In fact, the clinical study was very similar to the one conducted by the New York Academy of Medicine in Fiorello La Guardia’s New York City less than 7 years later. 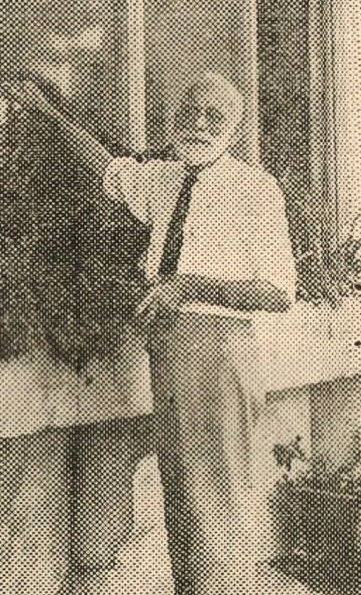 The Canal Zone committee’s findings in 1931 were similar to previous investigations finding no significant connection between marijuana use and insubordination. The committee recommended that no changes be made in current policies regarding access and use restrictions. In marked contrast to the U.S. context during reefer madness, the inability of the U.S. government in the Canal Zone to come to terms with marijuana use caused significant problems. As I have argued elsewhere, one of the key obstacles was the failure to recognize and validate users’ perspectives on their own use. Doing so may have provided deeper insight into the phenomenon of marijuana use and may have provided context to the rash of suicides during the summer of 1935. The cause of marijuana use? The slightly more scientific sample from the 1931 survey demonstrated that use was directly related to their time in the Canal Zone. The subjects seemed to agree that all soldiers were introduced to the drug upon arrival and those who liked it (estimated by subjects at around ten percent) continued their use due largely to ease of access. Physicians emphasized that insubordination among users was caused by mental deficiencies they carried with them into the Canal Zone from the start. The 1931 survey determined that 62% of the sample were “constitutional psychopaths” and 23% were “morons.” 85% were considered “mentally abnormal.” All of these men had smoked marijuana for at least two months prior to the testing, and had consistently used between “one to twenty cigarettes” a day during that time. And so it was within this contentious battle between senior officials and officers that the Rounsevell story takes place. The editor of the Panama American claims to have conducted a two month study on his own and determined that 35 soldiers had been treated for “insanity” during 1935 and that this insanity had been caused by overwork and by marijuana. The charges had claimed that Heidt and Major General Harold B. Fiske were violating army regulations by using army soldiers as laborers, and were being allowed to smoke marijuana in defiance of official restrictions. Rounsevell was brought up on five separate charges of libel. He was acquitted of libel charges stemming from comments referring to Colonel Heidt, He was convicted of libel against Fiske, as there was no evidence connecting Fiske to the conditions at Ft. Clayton. District Attorney James J. McGuigan decided not to pursue the remaining three libel charges (brought by other American officials in the Canal Zone), but was pleased with the verdict that he suggested would “prevent future sadistic libels.” Rounsevell was fined $500. The stress of overwork and isolation on a military base in the tropics had profound effects on the individual soldiers that experienced daily life in the Canal Zone. Though we cannot reverse-diagnose soldiers who died in 1935 with depression, anxiety, or PTSD, we can consider the possibility that these factors influenced the decision of an individual soldier to use marijuana, and apply these lessons to the pursuit of our larger effort to understand and better manage mental health crises in the United States in the present. ← Previous Post Contribute to Points! Next Post → Happy Thanksgiving 2016 from Points!